Botox (onabotulinumtoxinA) has many uses in the world today. Some of which will probably surprise you. The most common of its uses is to remove the visible signs of wrinkles. The way Botox works is by paralyzing the facial muscles around those deep lines. It’s a minimally invasive treatment that produces pleasing results. The downside for patients is that it’s only a temporary solution. You can expect it to last on average between three to four months. That means to maintain your appearance it’s necessary to repeat the treatment about three times a year. The good news is that the treatment is quick, bearable and quite affordable. In this piece we look at the Botox Cosmetic application and how it works as an effective anti-aging treatment. It is now, and has always been, a popular way to mask the appearance of ageing, especially in women. 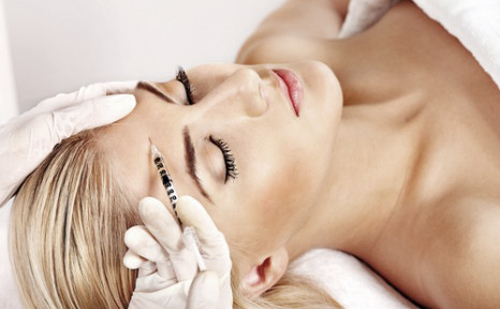 The use of Botox in Singapore and the rest of Asia is a growing trend. This is not only for wrinkle treatments but also for facial slimming in Asians who have rectangular, round or square jaws. What Botox can’t do is get rid of wrinkles but it can make them appear invisible for a good few months. Botox is great for smoothing your frown lines (glabellar lines). These are those unwanted lines that sit between the eyebrows. Sometimes they can make a person look stressed, overly serious, angry, tired or unhappy. You might not be any of those things, but the lines give that appearance, permanently. Some people confuse Botox with injectable fillers. The “injection” part is where the similarity ends. Dermal fillers are still an effective anti-ageing treatment, but they work in a different way. What fillers do is plump up skin tissue. This results in fine lines and wrinkles significantly diminishing or disappearing from sight. Some examples of these fillers include Juvederm, Radiesse and Restylane. You might be wondering which treatment to use if they both serve to reduce the visible signs of ageing. Well, as a general rule you can look at Botox as a treatment that doctors use mainly to treat the upper part of the patient’s face. Fillers work best on the areas that Botox doesn’t. The ideal candidate for Botox is anyone who shows visible signs of aging. This will typically be those in their late 30s early 40s and older, but not always. Believe it or not, but Botox is also an increasingly popular treatment among much younger people, mostly young women in their 20s. Obviously these are not people who are showing visible signs of aging, at least not to the point where they need treatment for deep wrinkles. Last year (2015), plastic surgeons reported a notable increase in the under 30s seeking Botox and other minimally-invasive aesthetic treatments. This is according to the “American Academy of Facial Plastic and Reconstructive Surgery,” (AAFPRS). So why this sudden surge, what’s driving it? In a word it’s “prevention.” We live in a world obsessed with everlasting beauty. It seems that people, women in particular, will do anything they can to slow down the noticeable signs of ageing. 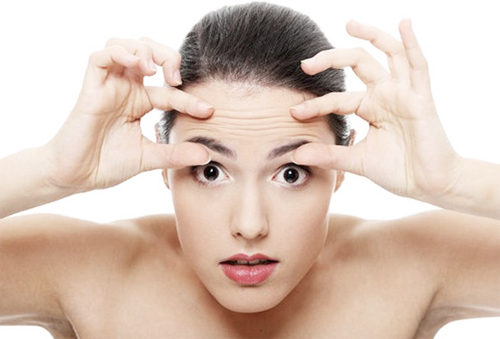 Botox can prevent lines and wrinkles from forming, and that’s its main attraction among the youth. Although this is true, most cosmetic surgeons agree that early 20s is a bit too extreme, too young. As far as the law is concerned though, adults as young as 18 can opt for Botox injections if they really want them. Regarding that last point, it’s crucial that you let the doctor know when they ask you about medications, past or present. They can determine whether it’s safe to proceed with the treatment or not. It will all depend on the type of medication and why you take it or were taking it. By the way, this includes vitamins or supplements too. Although they don’t come under the “medication umbrella,” you still need to let the doctor know. 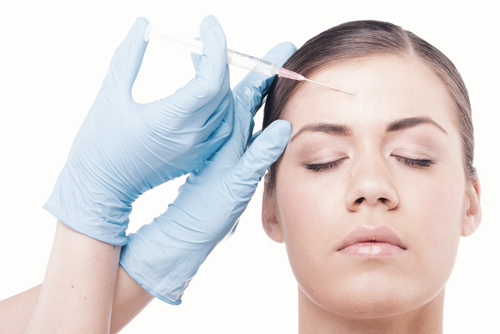 Most Botox treatment of the upper face shouldn’t take any longer than 10-15 minutes. Is it painful? Everyone has a different pain threshold but for most people Botox is tolerable. It’s not a relaxing treatment but it’s nothing to agonise over either. The needles are tiny, so any pain really is minimal. If the doctor uses a cold pack or a topical anaesthetic cream before the treatment, you may not feel anything other than a sensation. No one knows for sure which of the above has the most impact. What we do know is that they all contribute to some degree on the longevity of the product. That concludes this quick guide to all things Botox; I hope you found it useful.